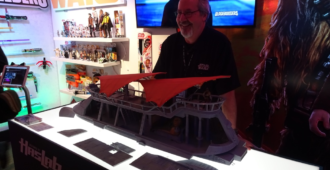 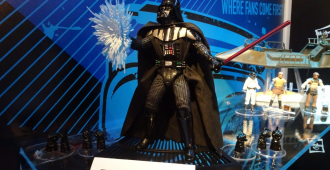 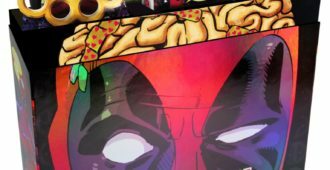 [SDCC 2018] Hasbro Booth, Breakfast, and More! 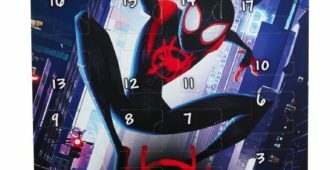 SPIDER-MAN: INTO THE SPIDER-VERSE products from Hasbro revealed including figures and roleplay. 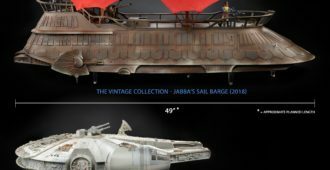 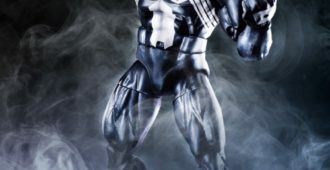 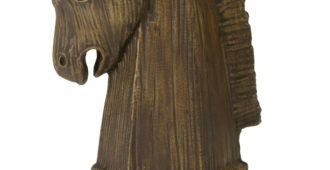 Dark Horse reveals San Diego Comic-Con 2018 show exclusives including Game of Thrones, Umbrella Academy, and Aliens. 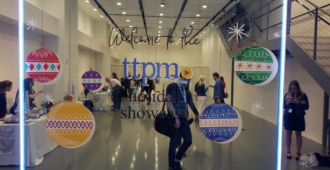 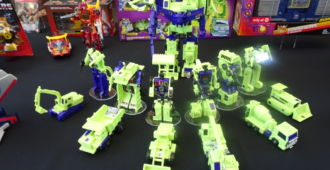 Michael Leventhal reports from the Toys, Tots, Pets, & More (ttpm) Spring 2018 show in Manhattan. 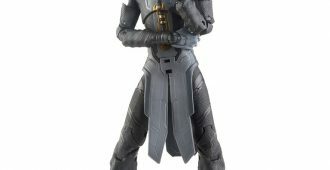 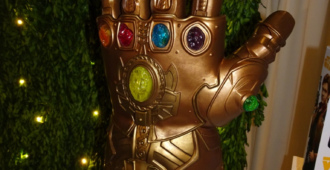 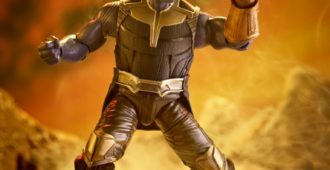 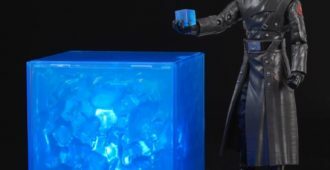 AVENGERS: INFINITY WAR products from Hasbro including figures and roleplay as well as Lego sets revealed. 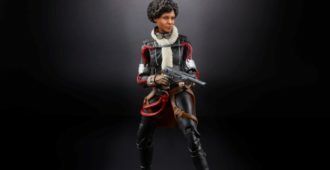 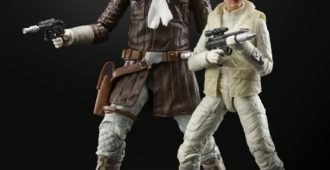 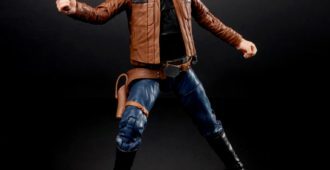 Hasbro has announced new SOLO: A STAR WARS STORY figures and vehicles.